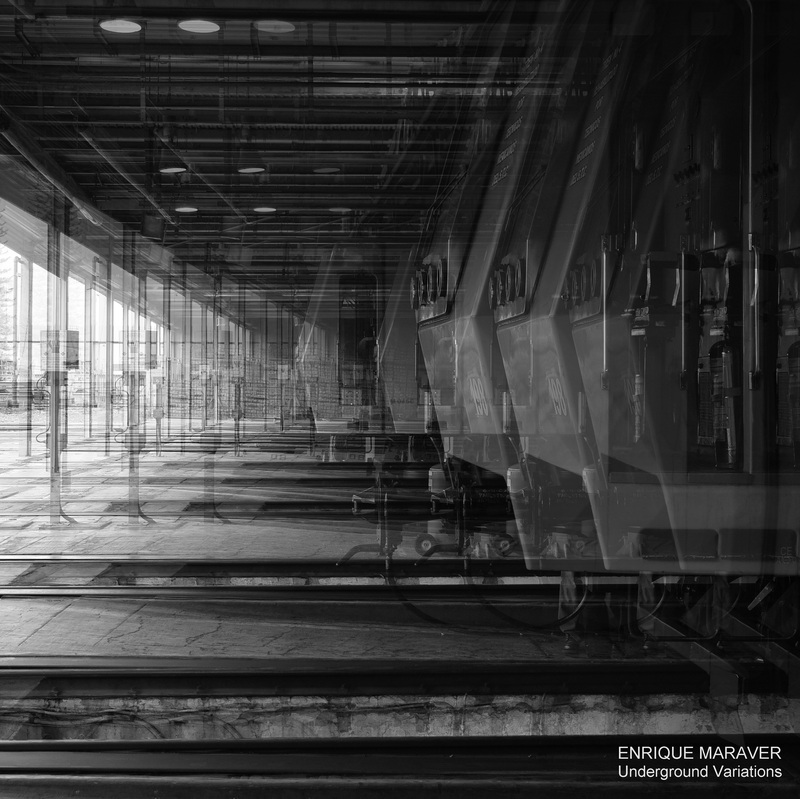 Underground Variations is formed by several field recordings, split into two parts. This work is focused on daily listening (day to day), the listening that brings a reaction and attention to what we have not been listening to, in form and space, consciously and unconsciously. The different variations of noise that exist in this place are the main ingredient of this work, as well as the noise itself, which is the base of the sound. The variation is related to a particular perspective or distance; understanding distance not as an extension, but in terms of variant and changing perceptions. Daily mechanical noises are a fundamental part of this release, exhibiting all the variations within a sound mass which is found hardly interesting for the ear. The lack of interest stems from one’s daily exposure to such noises and the incapacity to distinguish the singularity of each one; such factors affect listening perception. The recordings were made at one of the maintenance centers of the “metro-transportation system”, to the north of the city between July and August 2014. I deeply thank to Carlos Rodriguez for this support and all people work at the maintenance center. Following the release of this work, a sound installation will be held in the premises of this place.